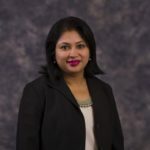 PLANO, Texas – Feb. 23, 2016 – ZeOmega® Inc., a market leader in population health management solutions, and Vivify Health, a leader in Remote Patient Monitoring technology and services, today announced that Vivify mobility applications will integrate with ZeOmega’s Jiva Population Health Management platform. Healthcare organizations can now use Jiva™ and Vivify solutions not only to better engage patients during the post-acute recovery period, but also to manage chronic care across multiple populations, including the frail and elderly, and populations with complex co-morbidities. Jiva is the industry’s most flexible and scalable population health management platform deployed by both payers and providers serving approximately 10 percent of the U.S. insured population. Vivify’s innovative Remote Patient Monitoring solution is designed to simplify remote care for health plans, patients and clinicians by utilizing a wide range of technologies, from fully managed, instant-on kits with biometric devices to patients’ own phones and tablets. The bi-directional integration will enable healthcare organizations to obtain patient information, including biometric information collected via Vivify’s solutions and deliver care plans and activities from Jiva to the patient. As healthcare providers accelerate their shift from fee-based to value-based care models, ZeOmega’s comprehensive Jiva population health management solution is becoming a preferred platform to support a variety of value-based care and population health management initiatives. Jiva’s unique yet highly flexible design enables healthcare providers, such as health systems and Accountable Care Organizations, to coordinate care across a wide variety of care settings, including patient homes. Extending Jiva’s reach, Vivify’s Remote Care Management Platform combines multiple patient interfacing options with a variety of patient engagement and monitoring devices utilizing a wide range of technologies, from fully managed, instant-on kits to patients’ own phones and tablets. ZeOmega and Vivify Health executives will be available to discuss their partnership and the integration of the companies’ solutions at the ZeOmega exhibit during the HIMSS16 tradeshow in Las Vegas, Nevada, Feb. 29-March 4 in booth #262. To schedule a meeting, contact ZeOmega at marketing@zeomega.com or Vivify Health at info@vivifyhealth.com. For information about the HIMSS16 conference, please visit www.himssconference.org. Vivify Health is one of healthcare’s leading mobile Remote Care Management Platforms, providing multiple modalities of health consumer monitoring and engagement, aligned with individual risk profiles and technical capabilities. 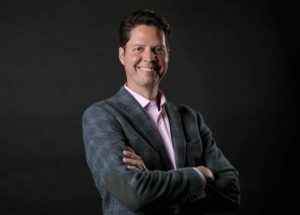 Founded in 2009, Vivify Health was among the first companies to deliver remote care technology via the cloud and mobile devices (mHealth), with deep integration into EMR, Analytics and Population Health systems, including open APIs for real-time and bi-directional data exchange, enabling “the last mile of population health.” Vivify’s solutions and services include fully-managed health kits (4G tablets and wireless personal health devices, with 24/7 tech support and logistics services), BYOD solutions, web solutions and professional services including workflow consulting, HIT Integration, and optional clinical call center support. Intuitive and simple interfaces define the Vivify experience for both patients and clinicians, with platform flexibility for remotely monitoring any clinical condition, shaping behavior through surveys and assessments, educational video content and virtual visits. ZeOmega’s powerful population health platform, Jiva™, delivers high-value, strategic solutions enabling payers and care-delivery organizations to improve individual health and provider performance. 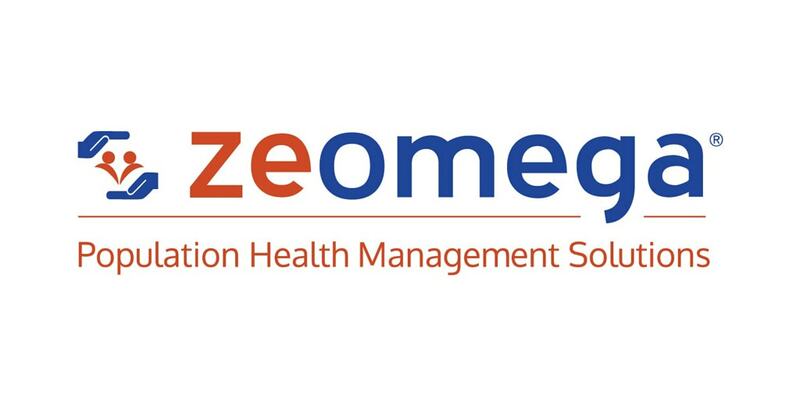 With deep domain expertise and a comprehensive understanding of complex population health challenges, ZeOmega serves as a true partner for clients, offering flexible deployment and delivery models that leverage an innovative platform designed to integrate workflow, analytics, content and communication capabilities. By consistently meeting customer expectations and project benchmarks, ZeOmega has earned a reputation for responsiveness and reliability. For more information, visit www.zeomega.com or call 214-618-9880. Follow ZeOmega on Twitter, LinkedIn or Facebook.